If you’re already a town resident, you know that traffic in Bradford can be challenging at certain times of the day. Carefree Moving experts are familiar with the best times to navigate the area and can schedule your move to avoid delays in reaching your new home. As you contemplate moving every single piece of paper, computer system, furniture, and equipment from one office location to another, you’re probably already feeling the pressure of such an enormous task. Let our Carefree experts do the job for you. We offer comprehensive packages that include everything you need—packing, loading, unloading, and unpacking—so you can concentrate on where your new favourite lunch spot will be. Relocating to or from Bradford from another province takes coordination and trust. 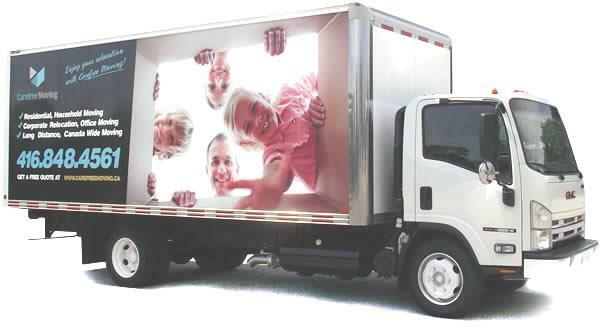 Carefree Moving provides expert coordination so your belongings arrive on time and in excellent condition. Pricing is structured in easy-to-understand packages so you’ll never be surprised with the final costs. 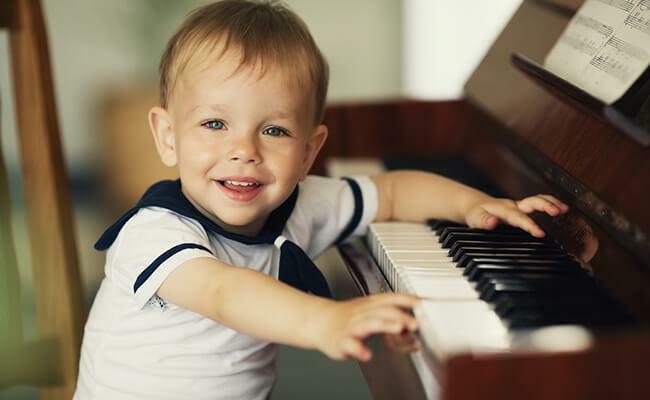 Moving a valuable instrument like a piano takes patience and the right equipment. Our Bradford piano movers have plenty of both plus the experience to make sure it’s wrapped with protective coverings to arrive safe and sound. 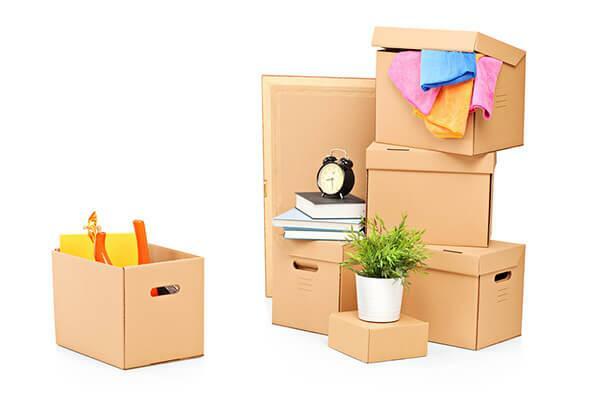 Looking forward to your new home but dreading the packing? Carefree Moving can help. Our team of professional packers will bring everything they’ll need to organize, secure, box, and label every personal item you have. When they arrive at your new home, they’ll even sort them into the proper rooms for easy unpacking too. Why wouldn’t you want that? You can trust our team to always be professional. Our well-vetted, skilled specialists will take care of your belongings as if they were their own. They’ll always keep you informed about when to expect them for pick-up and delivery, and they’ll always communicate any problems or concerns so always know what to expect. You’ve got all the information you need, so go online or call Carefree Moving today at 416-848-4561 to schedule your in-house inspection. With our experienced team on your side, you can expect your move to Bradford to definitely be “carefree”. If you’re moving to Bradford soon, you’re in for a real treat. 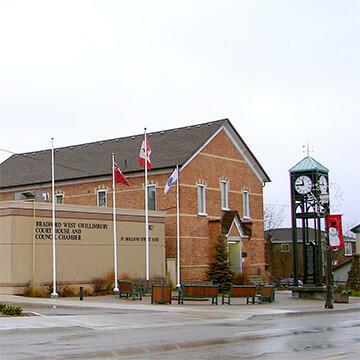 Bradford is the primary country/urban section of the Town of Bradford West Gwillimbury. BWG, as the locals affectionately call it, overlooks The Holland Marsh farmland and the Holland River. This is no sleepy town though, it’s ranked as the second-fasted growing municipality in Ontario. Town officials are ready with an Official Plan to encourage new and expanding businesses, new parks and recreation, enhanced school systems, and an investment in improving the town’s services as well as roads and other infrastructure. Bradford provides an ideal location for residents to enjoy open, rural spaces, all the urban amenities, and easy access to Hwy. 400 without the heavy expenses seen in cities like Toronto and the GTA. It’s time to start planning your move to Bradford. Call Carefree Moving to schedule your in-home estimate.